This Tuesday, November 11, is a federal holiday. 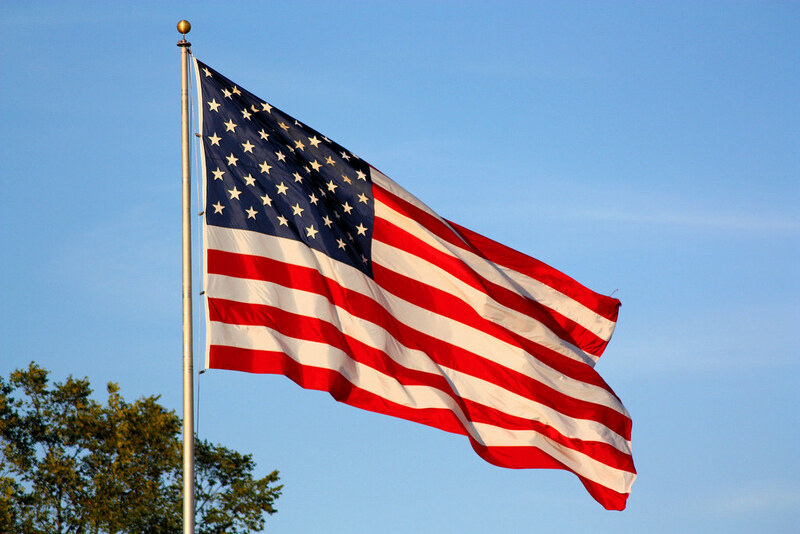 Veterans' Day is a day to honor and remember all veterans of the armed forces who have fought for this country. Veteran’s Day originally marked the end of World War I in 1919, however, the day has now come to honor all veterans of all wars. In honor of Veterans’ Day, several bars and restaurants are offering specials for those who served. So raise your glass and make a toast to the veterans who have protected this country. Several restaurants in Denver are offering free meals to vets. In Denver those restaurants are Humboldt Farm, Fish & Wine at 1700 Humboldt Street and Ignite Burgers & Bar at 2124 Larimer. Vets only need to show their military ID or wear their uniform to receive a free meal and a non-alcoholic drink. Spruce Farm & Fish and The Corner Bar at 2115 13th Street in Boulder are also offering free meals to vets. All Richard Sandoval restaurants in Denver, La Biblioteca, La Sandia, Tamayo and Zengo, will offer veterans 50% off of their entire order on Veterans’ Day. La Biblioteca and Zengo are next to each other at 1610 Little Raven Street and Tamayo is at 1400 Larimer Street. La Sandia has two locations, one at 8340 Northfield Boulevard, Unit 1690, in Denver and 8419 Park Meadows Center Drive at Park Meadows Mall in Lone Tree. Session Kitchen, 1518 S. Pearl Street in Platt Park, is supporting a veterans’ charity on November 11. On Tuesday, 20% of all dinner sales will go to the local non-profit Veterans to Farmers, a program that teaches veterans how to farm in urban environments and will open a greenhouse in the Curtis Park/Five Points areas soon. Also, Session’s philanthropic server Nathan Buss will feature his Tips 4 Tuesdays program that same day. Buss will donate 100% of his tips from Tuesday evening to Veterans to Farmers. All Denver area Gorden Biersch, Old Chicago and Rock Bottom restaurants will buy all veterans and current millitary members their first pint of beer on Tuesday. Just wear a uniform or present a military ID when ordering.